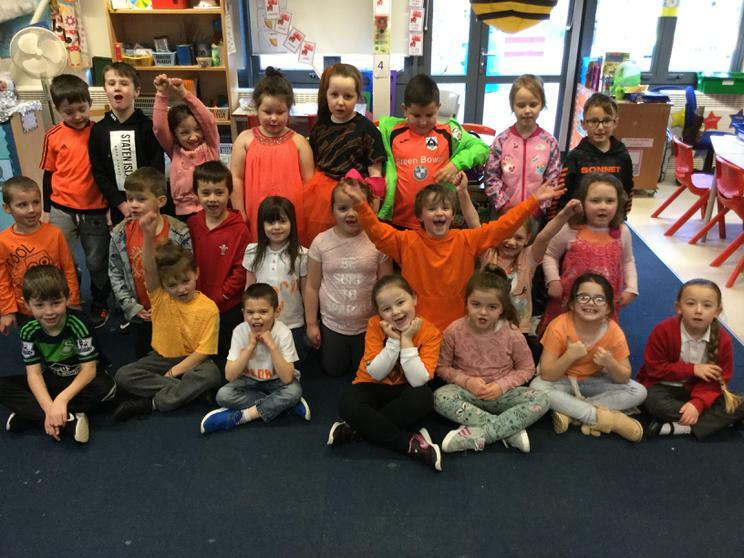 On Friday 2nd February, pupils and staff worked together to raise awareness of the charity Muscular Dystrophy UK by taking part in the 'Go Orange Day'. 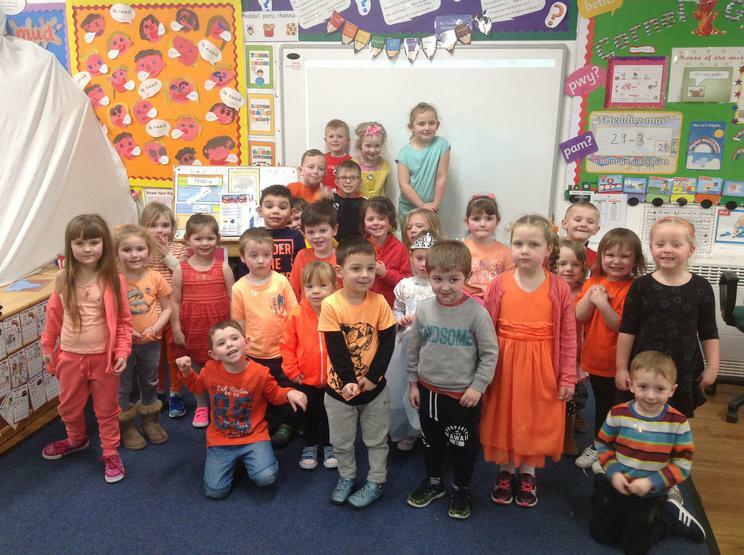 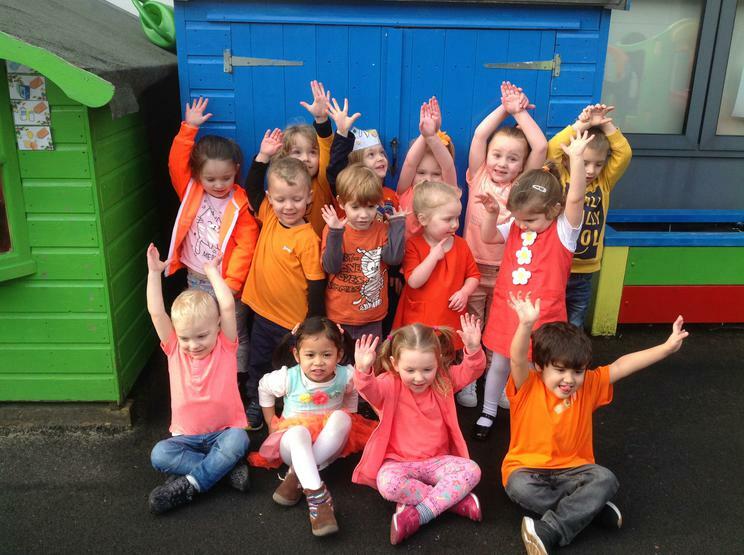 Pupils added a hint of orange to their outfits and we were delighted so many pupils took part. 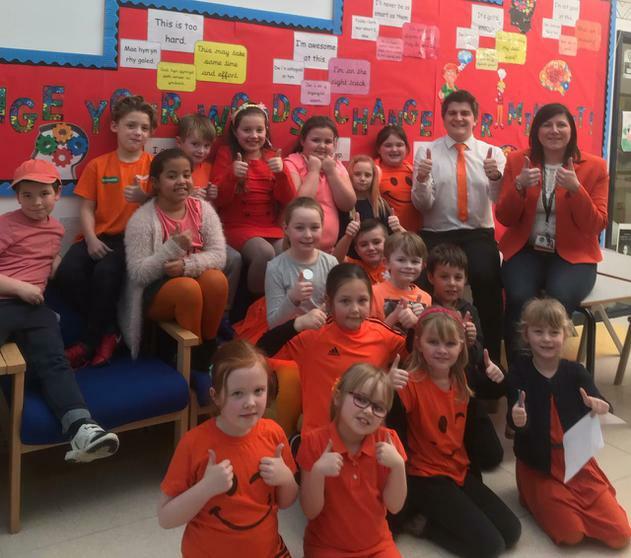 Pupils also brought in their small change to make a donation to the charity which we will be sending on to help this amazing cause!